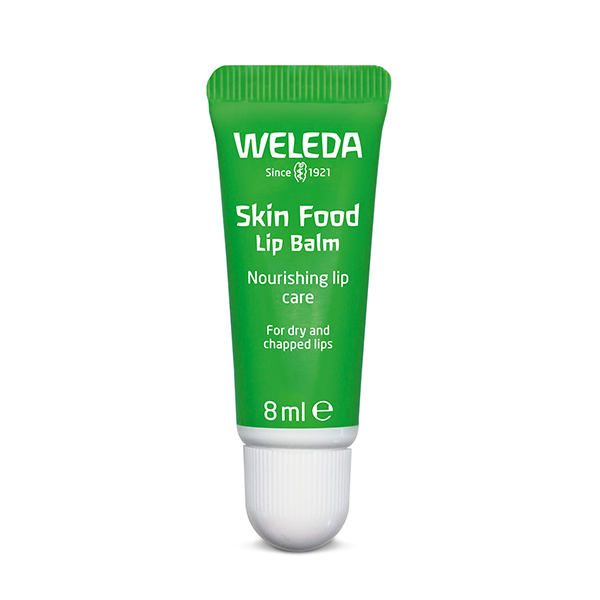 Weleda Skin Food Lip Balm is superfood for dry and chapped lips. 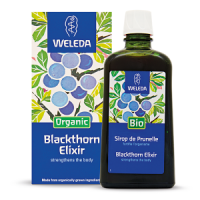 Organic sunflower oil and beeswax as well as valuable plant extracts including pansy, chamomile, rosemary and calendula, make even very rough and chapped lips feel nourished, soft and supple again. Just pull out the small, green tube and apply some Skin Food Lip Balm to put a gentle smile on your lips.